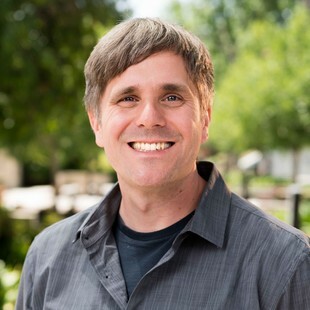 Biola University welcomes 20 new faculty members and two faculty appointments this fall — each of whom represent the university’s aspiration to attract and retain the finest Christian scholars. The new professors vary in interest and expertise from forensic DNA and agricultural development to narrative game design. Laurie Wilson received her master’s degree in Greek and Latin and her doctoral degree in classics from the University of St. Andrews where she was an H.B. Earhart Foundation Fellow and a Postgraduate Fellow in the James Wilson Programme for Constitutional Studies. This background reflects her passion for interdisciplinary research, which has focused on Augustine, Cicero and writings from the American founders. Wilson has taught at University of the Pacific in Stockton, Calif., Trinity Christian School in Kailua, Hawaii where she also served as a consultant to the Board of Directors and at Pacific Rim Christian University in Honolulu, Hawaii. Astri Swendsrud is a visual artist and educator who lives and works in Los Angeles. Since 2009, she has taught at Biola and other institutions across Southern California as an adjunct instructor. Swendsrud focuses on interdisciplinary practices, which includes creating drawings, sculptures, performances and installation environments that investigate issues of belief, interpretation and transformation. Swendsrud received her Master of Fine Arts from CalArts in 2008. Her work is regularly exhibited in solo and group shows nationally, including exhibitions at Los Angeles galleries JOAN, Richard Telles Fine Art and many others. Additionally, Swendsrud is co-founder and co-director of the artist-run exhibition space Elephant in Los Angeles. Her book, “The Semi-Tropic Spiritualist Guidebook,” will be published in November 2018 by Insert Blanc Press. provided care to patients with a wide variety of medical diagnoses. During her time there, she managed the Speech Pathology Department, bringing in new programs and therapy techniques to ensure state of the art care given by highly skilled clinicians. Her department grew from eight speech language pathologists to a total of 28. She now provides the oversight for the Biola Speech Clinic for undergraduate and graduate students, and she organizes the graduate externship placements across Southern California. Throughout Peirson’s career, it has been her passion to help the next generation of speech language pathologists gain the knowledge and skills required to be an excellent clinician while sharing her faith with patients, co-workers and students. 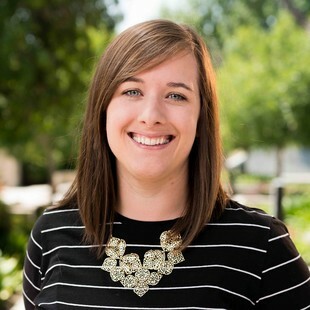 Now, as the Clinic Coordinator at Biola, she has a greater opportunity to spread that passion to students by helping them integrate their faith and share the love of Christ as they serve a broken and hurting world. She joins in the mission and vision of the Communication Sciences and Disorders Department in her desire to grow students into strong clinicians with a heart to serve others with excellence and show the love of God to the millions of people with communication disorders. 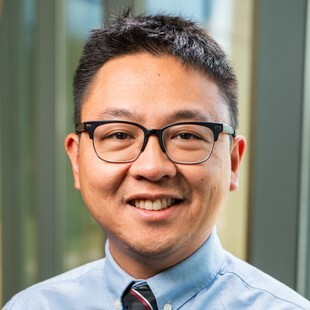 With deep cultural ties to the oceans and a passion for environmental stewardship, Patrick Sun pursued a doctorate at the University of Southern California in Marine and Environmental Biology and continued training as a postdoctoral fellow in the Leonard Davis School of Gerontology. His research examines differences in stress response to pollution and climate change in different populations, between sexes and at different ages. Research and professional development have taken him across the globe from local destinations such as Catalina and the Santa Cruz Islands to international locations such as Hong Kong and Thailand where he was instilled with a wonder of God and love for his people. Sun hopes to equip the next generation of environmental stewards who will safeguard our natural resources and the people that depend on those resources. Kelsey Miller graduated with her Bachelor of Science in Kinesiology from Biola University in 2011 and Master of Science in Kinesiology from California State University, Fullerton in 2017. Miller’s teaching interests and professional experience are in the areas of sports performance, personal training, program design, strength and conditioning, sports psychology and nutrition. She has certifications from the National Strength and Conditioning Association as a strength and conditioning coach and personal trainer as well as over 8 years of experience in those areas. Miller co-founded and currently runs Ascension Strength & Performance, a small business providing sports performance and personal training services. In addition, she has experience performing fitness assessments with professional athletes from the St. Louis Cardinals and the Anaheim Ducks. Miller is passionate about bridging the gap between research science and practice. 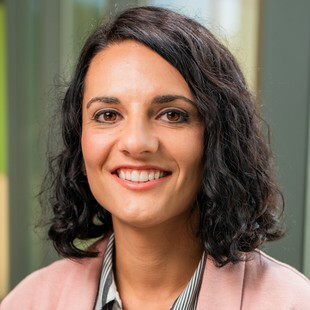 To that end, she aims to provide the most up-to-date, relevant information to her students by using a variety of teaching tools and techniques. She is eager to help students explore God’s unique design of the human body within the context of human movement. Chelsie Balli completed her undergraduate studies at Biola, receiving a Bachelor of Science in mathematics with two additional minors in communication studies and elementary education. 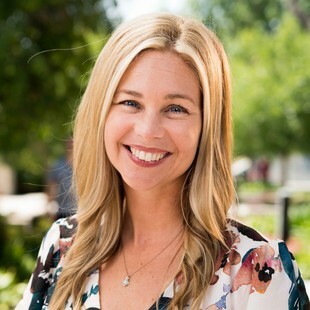 After completing her bachelor’s, Balli went on to earn a Master of Arts in Teaching and a Master of Science in Curriculum, Instruction, and Publication — all from Biola. Meanwhile, she spent nearly seven years working for a supplemental education program that focused on mathematics. She held various roles with the company, such as instructor, director, district manager, U.K. start-up specialist and education systems manager. 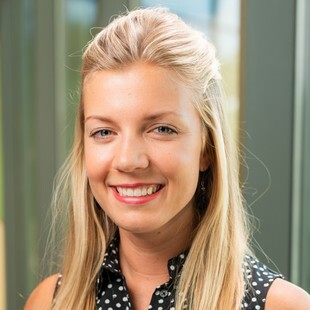 In addition to an increased business sense and administrative skills, her time with the company kept her directly involved with mathematics education and the best practices for students. She has studied how confidence and understanding in mathematics are related to a person’s confidence and success in other areas of life. During her graduate studies, she focused her attention on specific areas of mathematics education including memory, understanding, self-talk and meaningful learning. She is also passionate about improving education in impoverished areas, both in the U.S. and in other nations. Brendon Anthony was born and raised in Southern California. He graduated with his Bachelor of Science in Environmental Science from Biola in 2015 and his Masters of Science in Horticulture from Washington State University (WSU) in 2017. His research at WSU consisted of fruit tree physiology, orchard management, food science and sustainable agriculture. Anthony also co-founded and currently runs an international agricultural development non-profit, called Harvest Craft. They focus on bringing about social justice, economic development and environmental restoration to countries all across the world. He continues to travel and consult on sustainable agricultural systems for orphanages, rehabilitation centers for human trafficking victims, churches, schools and community centers. Anthony brings these skills and experiences to the classroom. He teaches an array of environmental science classes and continues to conduct research and lead programs for students at the Biola Organic Garden. Anthony cares deeply about the state of the environment and how we can be better stewards of it. 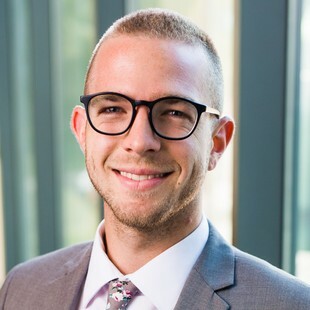 After completing his doctorate in experimental plasma physics and fusion energy research, Eric Hedin accepted a guest researcher position in fusion energy at the Royal Institute of Technology in Stockholm, Sweden. 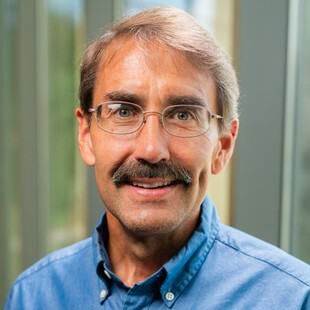 Hedin then transitioned into university teaching of physics and astronomy, including five years at Taylor University and 15 years at Ball State University, both located in Indiana. His current research interests focus primarily on computational nano-electronics. Together with his wife, Hedin also served in international ministry to immigrants and refugees in Sweden. 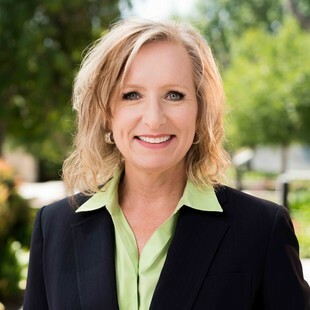 Tammy Henderson, a Biola alumna, has worked as a clinical bedside nurse for the past 25 years at the University of California, Irvine Health (UCIH). She began her nursing journey in the step-down telemetry unit. In 2000, after a unique calling from the Lord, Henderson transitioned to the burn intensive care unit where she cared for adults, pediatrics and critically ill patients. Early on in her career, Henderson was involved in practice change at UCIH with an improvement project to reduce Ventilator Associated Pneumonias. She demonstrated leadership as a mentor for the new grads and chair for the burn and pediatric practice councils. 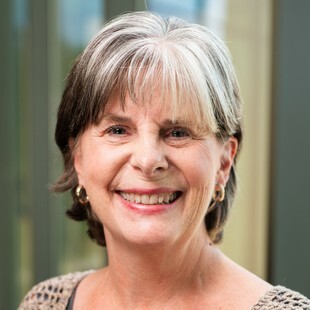 In 2014, Henderson began teaching as a clinical adjunct faculty member for Biola's nursing department and has taught every level of nursing students. She graduated with her Master of Science in Nursing at Grand Canyon University in 2016 with an emphasis in nursing education. Her clinical interests include evidence based research, infection prevention, the value of suffering and spiritual care at the bedside. Richard Gunasekera has enjoyed a 20-year career in higher education as professor and a scientist in the field of Biochemical Genetics and Forensic DNA. He earned his bachelor’s in biochemistry at Baylor University, where he researched and published in organic synthesis as an undergraduate. Gunasekera earned a master’s degree in bio-organic chemistry from the University of Houston-Clear Lake, a master’s in molecular genetics and a doctorate in biomedical Sciences at the Baylor University Medical Center in Dallas. 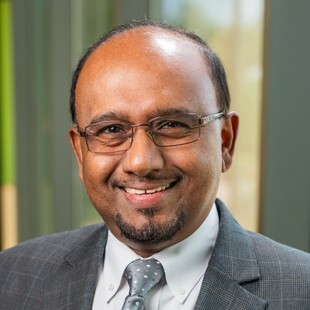 Before coming to Biola in 2018, Gunasekera founded the Department of Biological Sciences at the University of Houston-Victoria and acted as the Department Head and later as Director of Graduate Studies. He has held faculty and research positions at Texas A&M University Health Science Center, the University of Houston-Clear Lake, Rice University in Houston. Gunasekera’s research now spans several interdisciplinary fields such as cancer biology, forensic DNA studies, nano-biotechnology and biochemical genetics. He has also received awards for excellence in teaching, research and as a distinguished faculty member from his previous institutions. He is committed to work as a team member to contribute toward building a world class institution and continue to make Biola a national leader in the sciences. 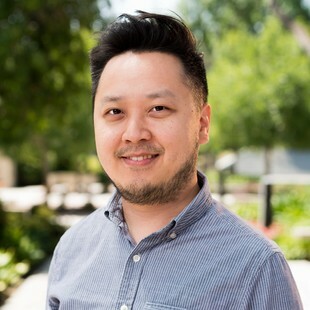 Stanley Ng was born and raised in Southern California. His passion for teaching and mentoring the next generation of students is derived from engaging small changes for large impact in the world of engineering and healthcare. Ng is involved with the teaching and preparation of laboratories, which is a place and opportunity for students to examine God’s physical laws. His engineering journey primarily focuses on biophotonics, biomedical instrumentation, ophthalmology and diagnostics. In addition, Ng has a vested interest in science pedagogy and building bridges between science and theology. Kit Ng was born and raised in Hong Kong before moving to the United States during his teenage years. He received his Bachelor of Science in Chemistry and his doctorate in molecular, cellular and integrative physiology from the University of California, Davis. His doctoral work was on the impact of dietary lipids on human organs such as blood vessels, the brain and the kidney. He is interested in studying the role of lipids in human physiology. 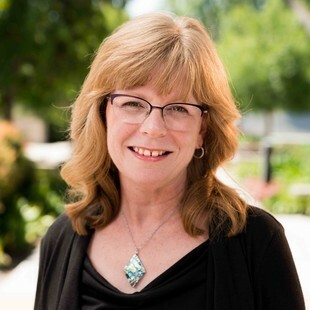 Before coming to Biola, Kit taught anatomy and physiology classes at several community colleges in the Bay Area and served as a faculty member at Notre Dame de Namur University in 2017. While teaching he developed an interest in the science of learning and teaching. Furthermore, as a first generation and international student, Kit has also mentored and ministered to students with similar backgrounds. 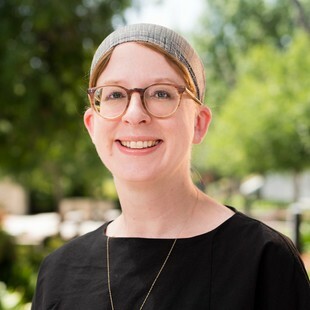 Lorelei Coddington has served in numerous roles such as classroom teacher, researcher, and curriculum consultant, which have enabled her to support teacher development through coursework taught at Biola University, Claremont Graduate University and Whittier College. She received her Doctor of Education from Claremont Graduate University in 2014. Coddington’s research examines teacher knowledge, reflection and videos in professional development. This fall, her book, “Teaching Outside the Box: Technology-Infused Math Instruction,” will be published with Kendall/Hunt. Joyce Yang served as a teacher, assistant principal, principal and director for nearly 20 years in public schools across three states. She earned her doctorate from California State University, Fullerton where she conducted her dissertation research on female elementary school principals’ perceptions of work-life balance within their organizational and personal contexts. 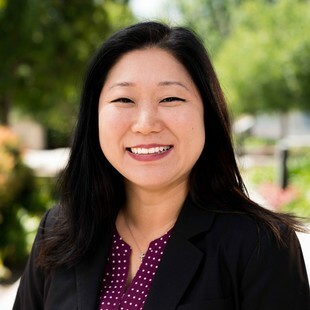 Yang has been a part of the Biola community since 2014 when she began teaching as an adjunct professor. She recently taught in Cambodia and looks forward to continuing her service to students as a full-time faculty member in the School of Education while furthering her research in educational leadership. 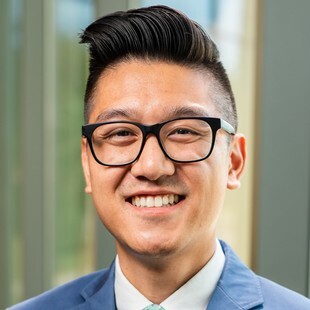 “Christian higher education is invaluable in today’s world, which is often devoid of Biblical beliefs and practices,” Yang said. “At Christian institutions, students have the opportunity to master their academic content while maturing in their faith. This intertwined experience of academic learning and growing in faith helps prepare students to become global citizens who are not only expert contributors in their field but also gracious ambassadors of Jesus. 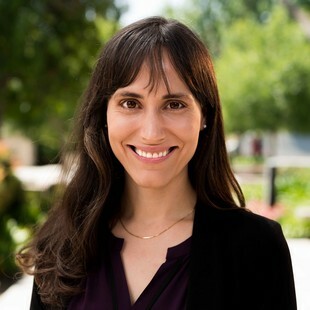 Andrea Marrero received her Master of Professional Accountancy from Biola University, and is a Certified Public Accountant (CPA) licensed by the state of California. 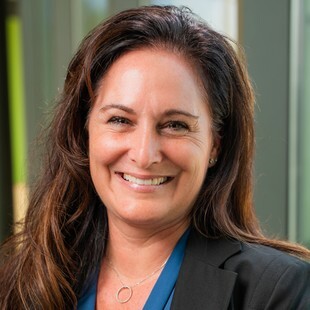 During her seven years in public accounting, Marrero worked as an auditor with Deloitte in Orange County and more recently for a local firm serving smaller businesses and individuals in audit, tax and consulting services. 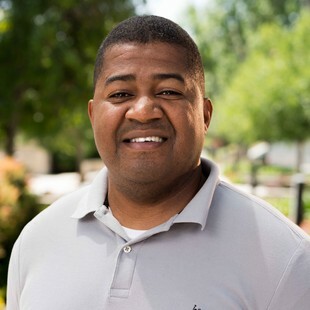 Marrero is currently working as a CPA for a firm in Orange County that provides businesses, churches and nonprofits with accounting and financial reporting processes. Marrero and her husband are passionate about serving at Disciple Church in Whittier, Calif. and helping people of all ages take control of their personal finances for God's glory as well as their own financial wellbeing. Her hope is that she will challenge all Biola students she works with to consider what plans God has for them in their future careers, spend time in community, grow, and serve in a local church during their time at Biola. Brandon Odell Ware’s interests lie primarily in the areas of business analytics and economics. His research is not only focused on food deserts, but on the consumers purchasing behavior. Before coming to Biola University, Warw served as an Adjunct Professor of Economics for the Lacy School of Business at Butler University and the DeVoe School of Business at Indiana Wesleyan University. He taught graduate business classes and undergraduate courses in economics, finance, statistics and strategy. In addition to teaching, Ware’s consulting practice focuses on data analytics, demographics, economic forecasting, strategy development, servant leadership and organizational culture change. He has worked with client firms in the following industries: non-profit, affordable housing, healthcare, food service and construction development. Abel Vang worked on Clint Eastwood's Gran Torino as a voice actor, an assistant to casting and as a 2nd Unit on the exclusive Blu-ray documentary, Gran Torino: Next Door. He worked as a script consultant for Oscar-winner, Lynne Littman, on her screenplay adaptation of Anne Fadiman's National Book Critics Circle Award Winner in 1997, The Spirit Catches You and You Fall Down. In 2011, Vang won the Academy of Motion Pictures Arts and Sciences Nicholl Fellowship in Screenwriting for his war-drama screenplay, The Tiger's Child that he co-wrote with his brother. His latest feature film, Bedeviled, sold to Voltage Pictures and Freestyle Releasing. He has three feature films slated for production this year. 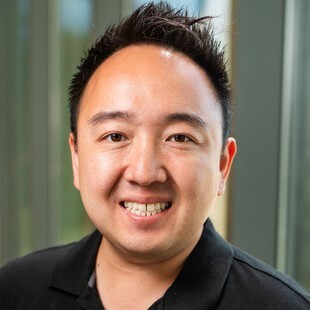 Vang holds a Master of Fine Arts in Cinema & Television Production from the University of Southern California and a Bachelor of Science in Biology from California State University, Fresno. Welcome to all these awesome new members of the faculty! Congratulations Tammy Henderson! Your love of the Lord will shine through to your students. You have amazing incites to pass along to the nursing profession!